Plastic surgery practice in Napa makes research and procedural information easily accessible with a new website. There is also an informational breast augmentation discussion page, intended to be a resource for anyone considering this type of cosmetic surgery. The discussion is led by Dr. Zimmermann and explores different methods for augmentation through an in-depth analysis of the entire process. The Napa Valley plastic surgeon says he hopes his sleek new medical website design will encourage more patients to conduct thorough research and gain a wealth of information about the surgical and non-surgical options available to them. Certified by the American Board of Plastic Surgery, Dr. John Zimmermann is a Stanford-trained plastic surgeon. 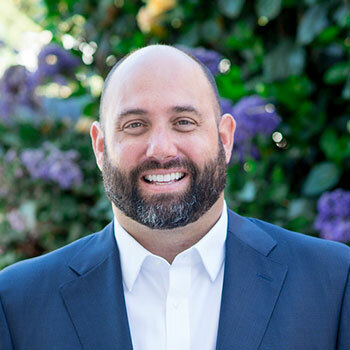 He is the founder of the Aesthetic Surgery Center of Napa Valley, and is a Clinical Assistant Professor with the Division of Plastic Surgery at Stanford University School of Medicine. After losing his teenage daughter, Veronica, in 2008, he established a memorial fund in her memory. A portion of the fee for every treatment or surgical procedure performed at his practice is donated to memorial scholarships at Justin-Siena High School and St. Apollinaris Catholic School, both located in Napa. Dr. Zimmermann is available for interview upon request.